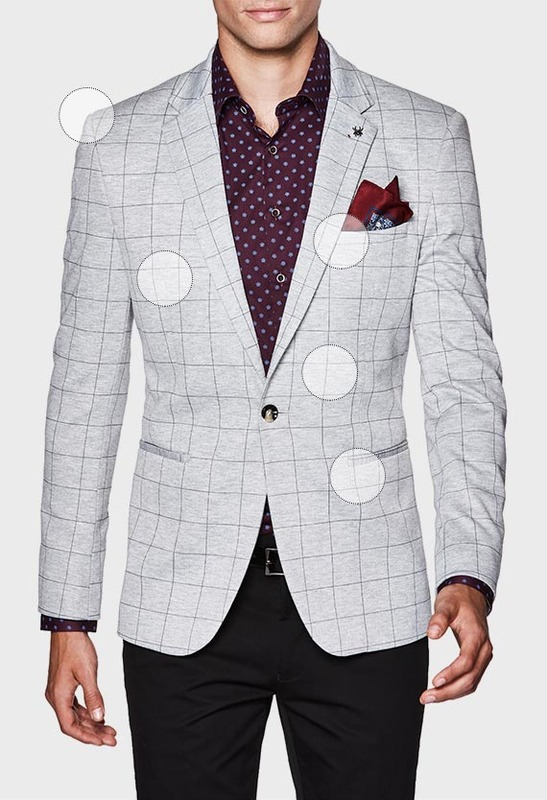 Give your wardrobe a new layer of style with Politix's Preston tweed blazer. 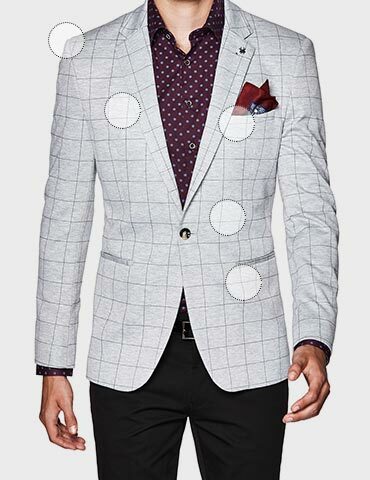 Featuring a houndstooth pattern crafted in new season stretch fabrics, this slim blazer moves with sartorial ease. Work or weekends, make this 2-button blazer a hero with Politix's new dress chinos.